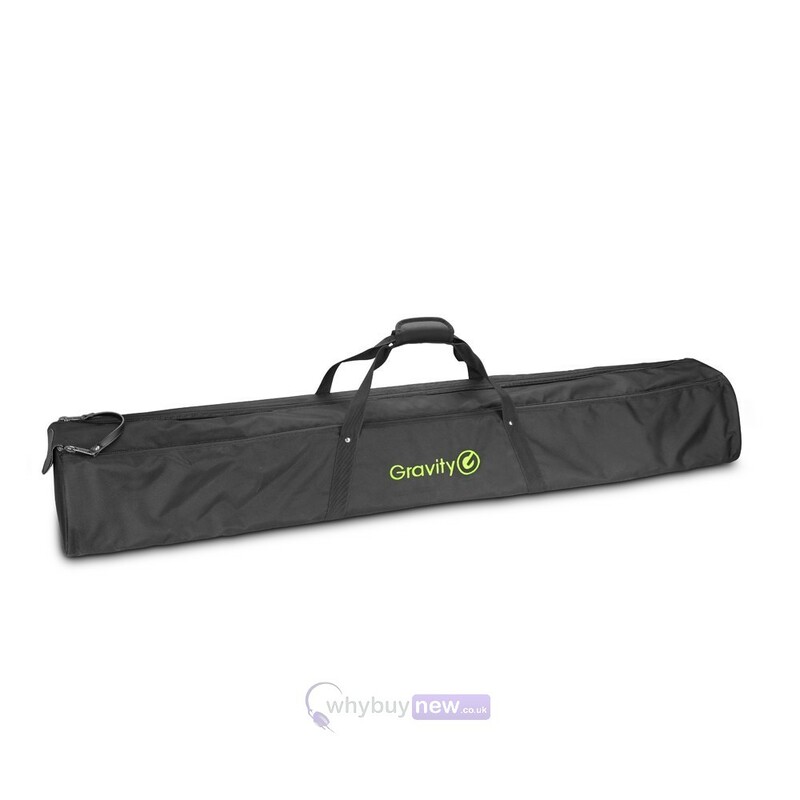 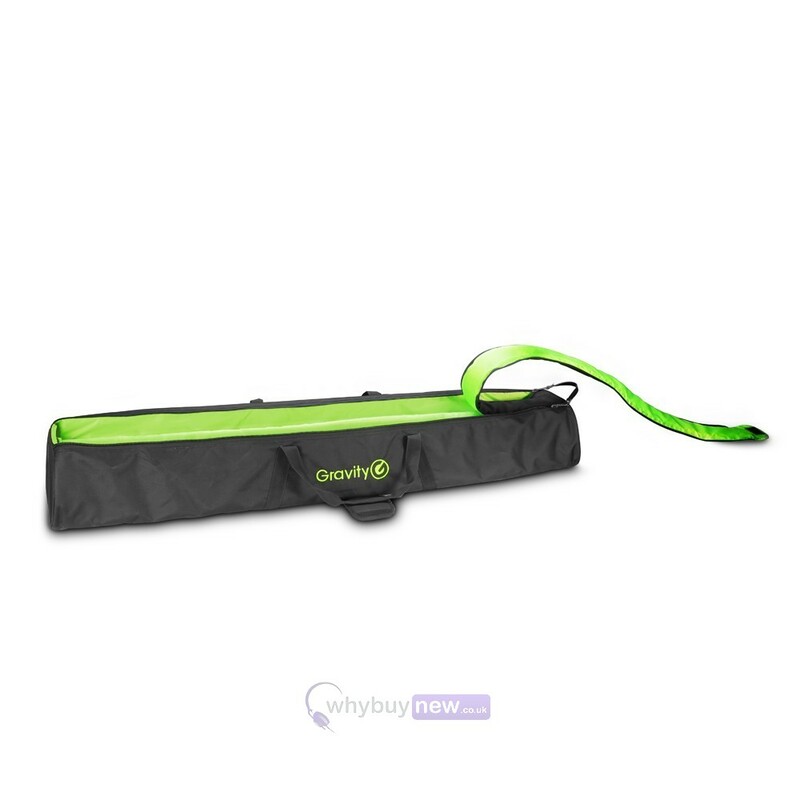 The Gravity BG SS 2 XLB is a Transport Bag for 2 Large Speaker Stands made from tough 600D nylon, which is water repellent and easy to wipe clean. 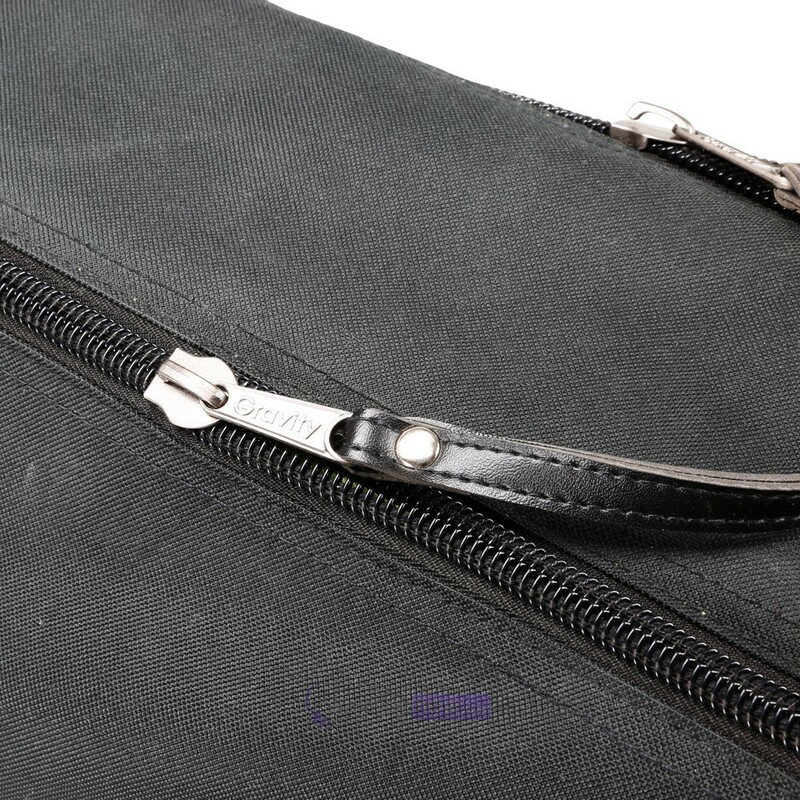 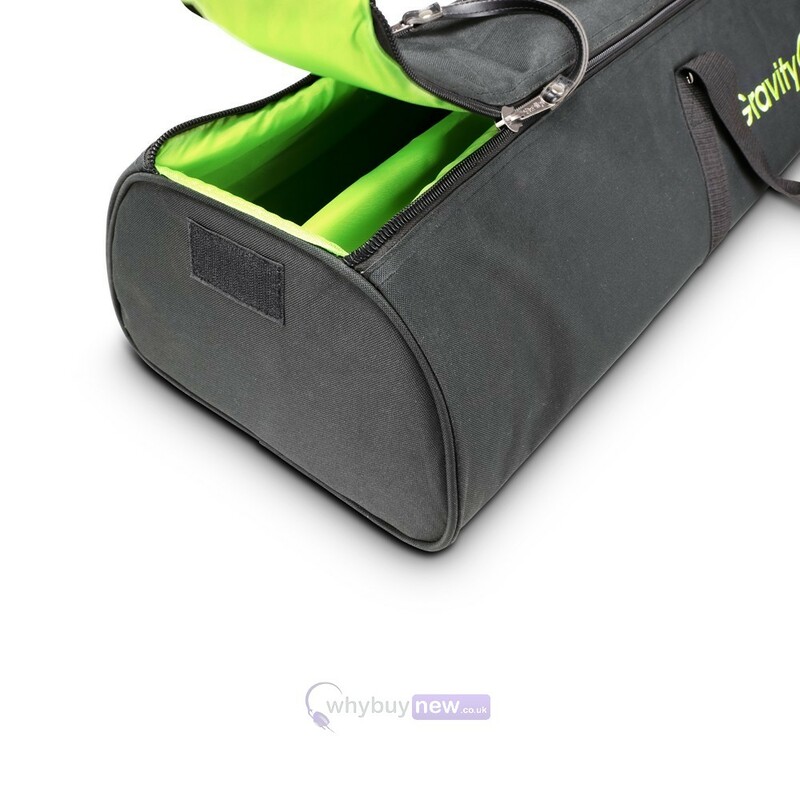 The bag features a padded divider that keeps your stands separate to prevent scratches during transport. 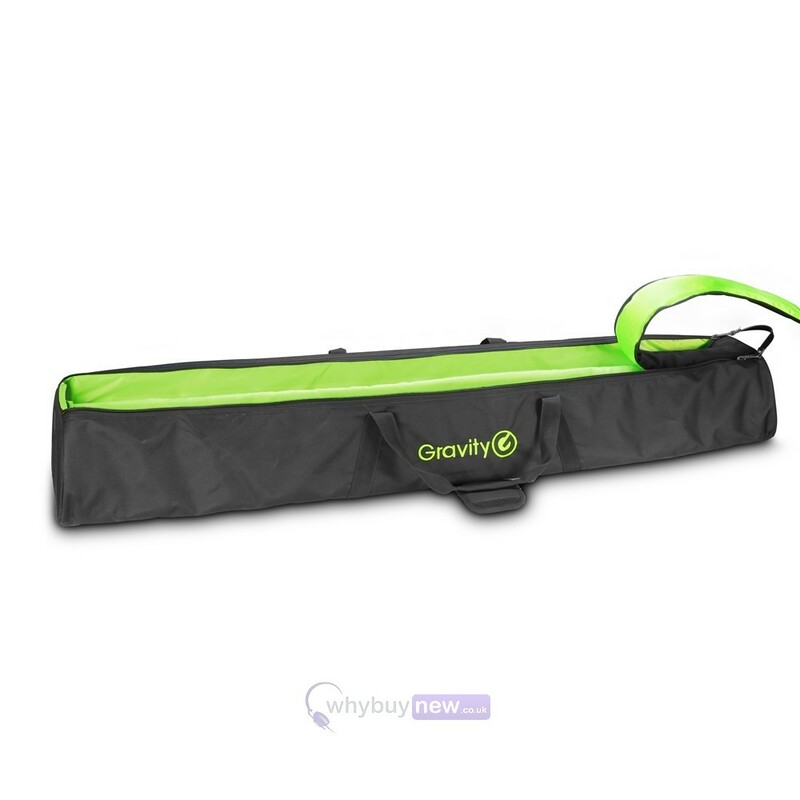 The bottom and all other points of stress are reinforced for extra strength, two carry straps with comfortable wrap-around handle and the heavy gauge single pull zipper closure of the lid provide handling convenience. 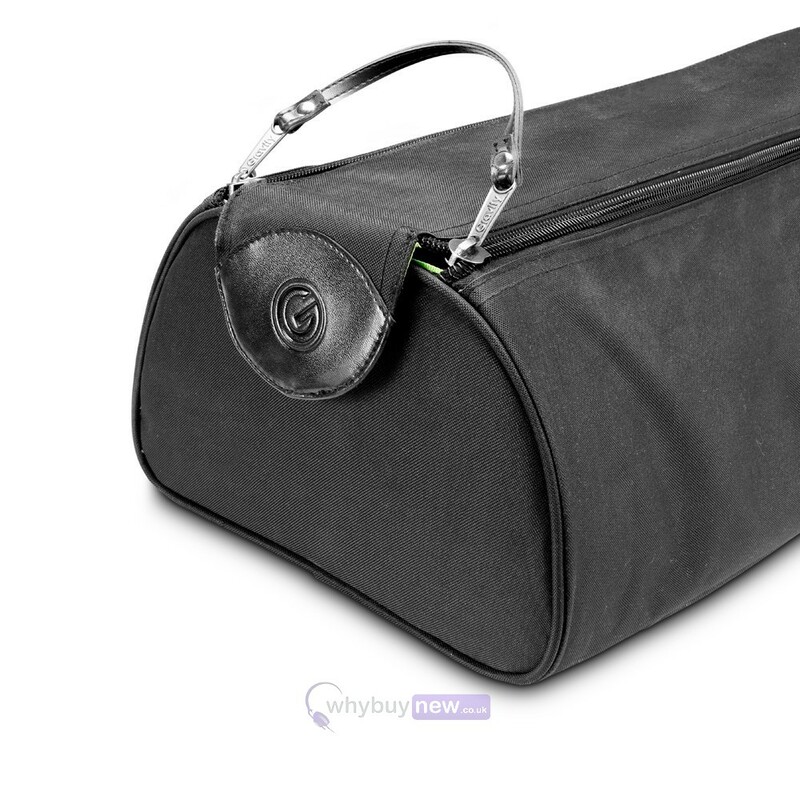 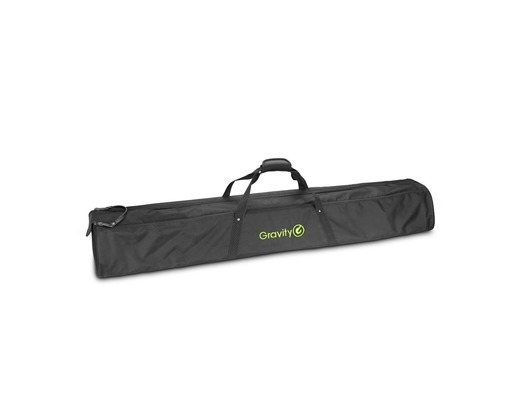 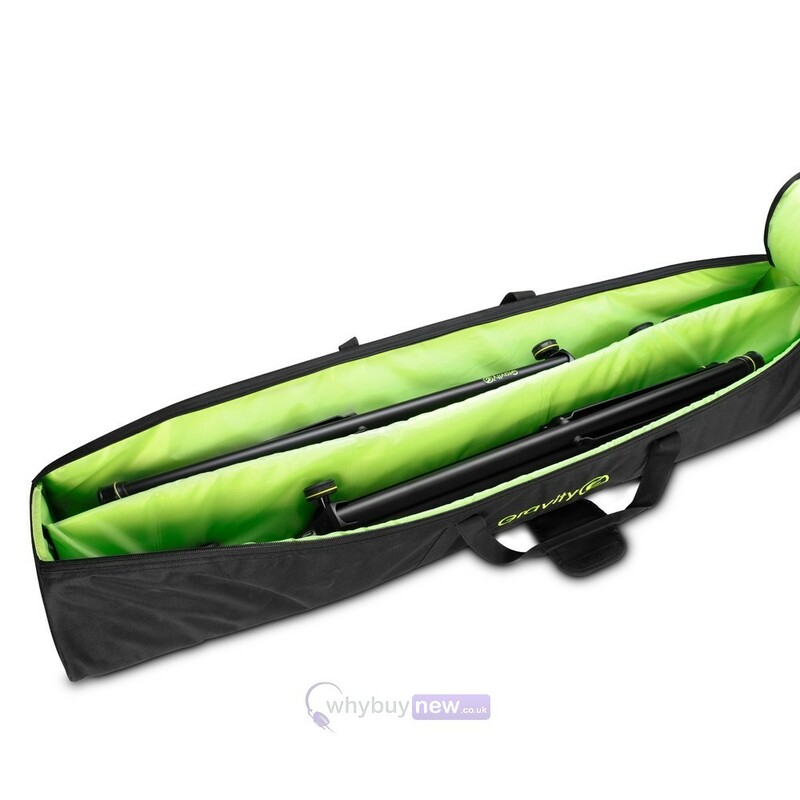 This high quality padded carry bag is perfect for protecting your speaker stands while on-the-road.